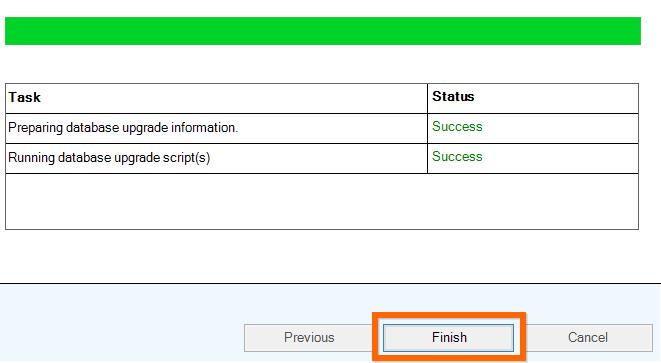 One question that comes up from time to time is how to change the case of an object once it is created in MDS. This can be done for a variety of reasons and it’s really easy to do. 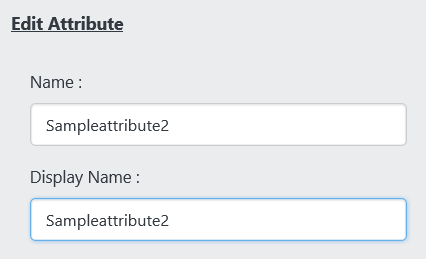 In this example we’ll change “Sampleattribute” to “SampleAttribute”. 1. 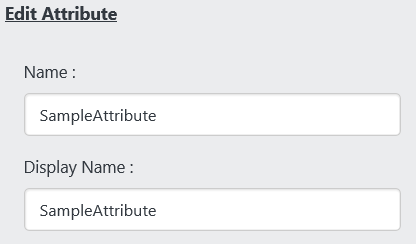 Select the attribute and click “Edit”. 2. The “Sampleattribute” is displayed on the right. 3. Simply rename the “Name” and “DisplayName” to something different and click “Save”. 4. Change the “Name” and “DisplayName” to the correct value and click “Save”. 5. 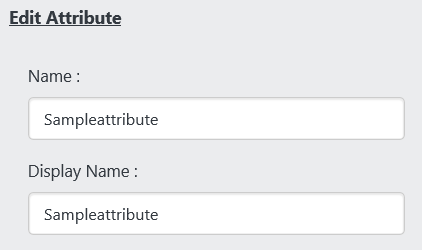 Now the attribute has the correct case. The product version and database version are not compatible. It’s pretty simple to resolve though. The problem is that the MDS application (product) and repository (database) are on different versions and the repository needs to be upgraded. This is usually the result of a service pack being deployed to SQL Server. 1. 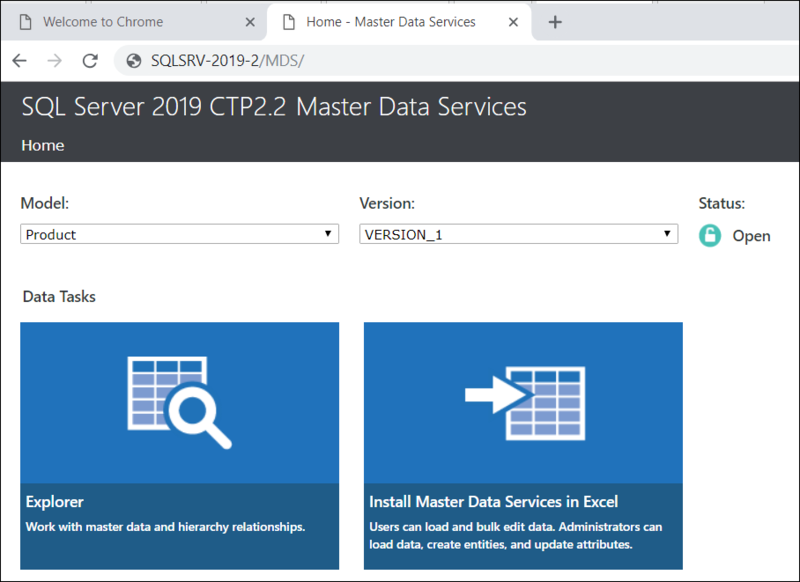 RDP to the MDS application server and select “Master Data Services Configuration Manager”. 2. 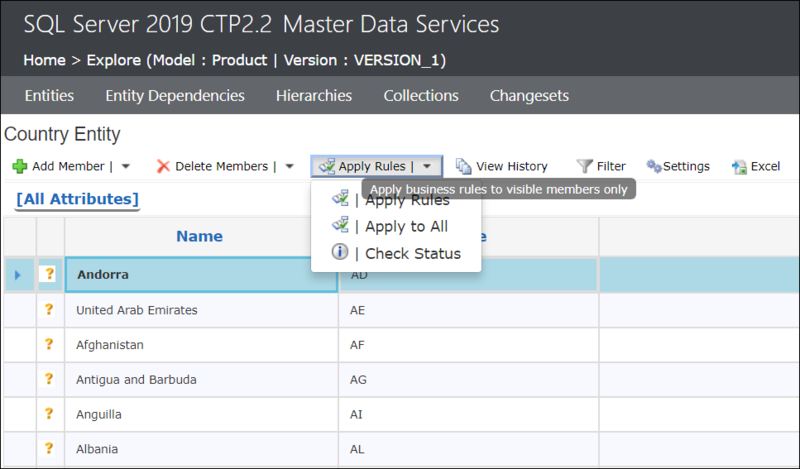 In the Configuration Manager, select “Database Configuration” on the left. 3. 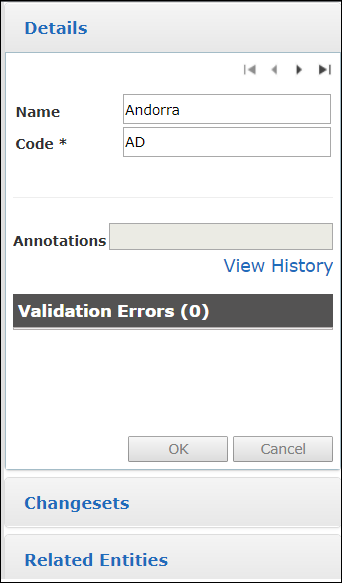 You should see the error below in the the Database Configuration window. 6. Depending on the size of the repository, this may run for several minutes. 7. 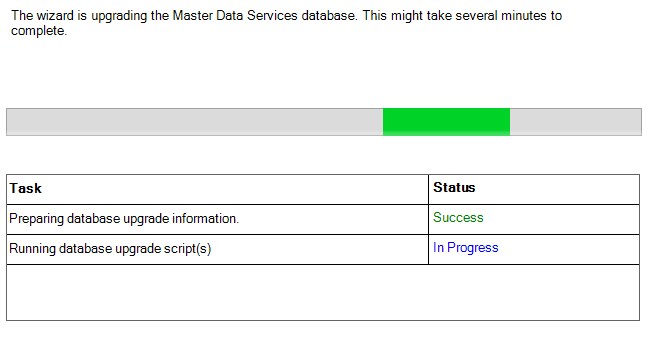 When the upgrade is complete, there will be a “Success” message under “Status”. Click “Finish”. 8. Your repository upgrade is complete.